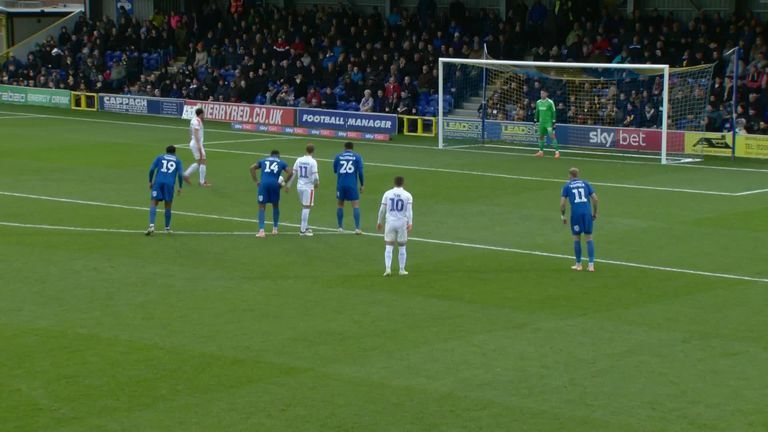 WATCH: Danny Hylton's Panenka penalty fail for Luton! Luton's Danny Hylton attempted a Panenka penalty against AFC Wimbledon, but it did not quite go to plan. Luton had taken the lead at Kingsmeadow thanks to Pelly-Ruddock Mpanzu's 61st-minute volley, but six minutes later striker Hylton had the chance to double the lead from the penalty spot after he was tripped. He attempted the penalty technique popularised by Czechoslovakia attacker Antonin Panenka in the 1970s but saw his weak chipped attempt nestle in the arms of Dons stopper Joe McDonnell. Hylton's miss was soon forgotten by Luton, however, as Elliott Lee scored with a sumptuous volley from 20 yards with 10 minutes to play.